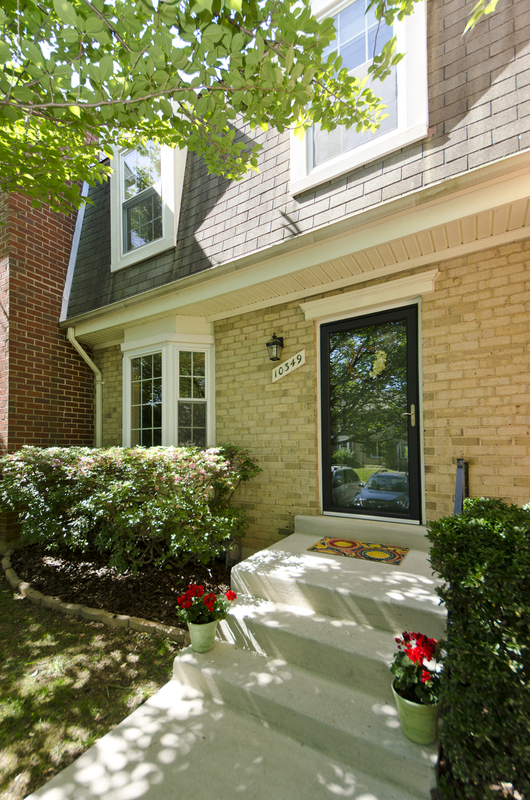 Just Listed & Open Sunday: Oakton TH Near Vienna Metro! Doesn’t everybody want to walk to Vienna Metro?! Well, now you can! 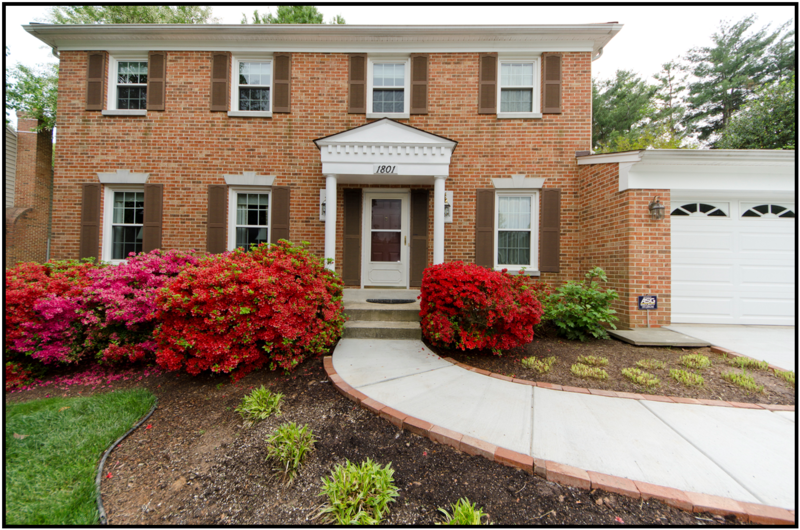 We just listed a lovely townhouse in Flint Hill Manor in Oakton – oh so close to Vienna Metro! If you’re looking for convenience and amenities, we just listed a 2 bedroom, 2 bath condo in Alexandria’s Sentinel at Landmark that you will love! 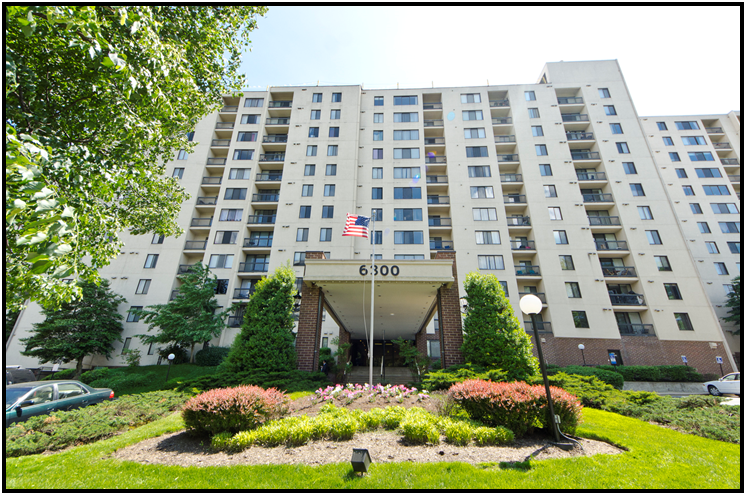 More info, pictures & price of 6300 Stevenson Ave LL03 in Alexandria! 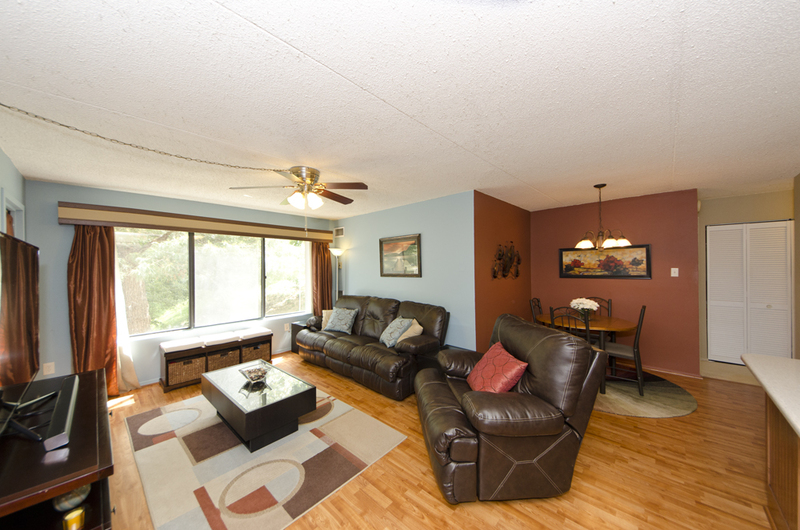 Looking for a great starter condo in Alexandria? You’ll love The Sentinel at Landmark. Have you been waiting for that dream home that’s oh so close to Vienna Metro! 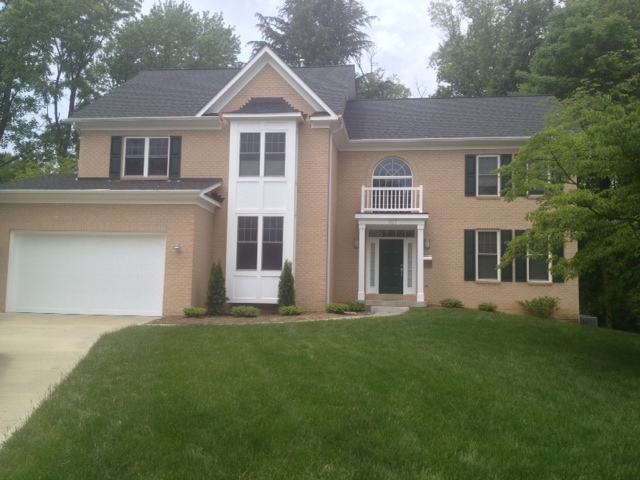 Well, we have a lovely townhome on Granite Creek Lane (in Flint Hill Manor) coming soon! Call (703) 242-3975 to schedule a showing! This three year young beauty in Vienna Woods is sited on a cul-de-sac oh so close to Vienna Metro and will be on the market soon! Another gorgeous home listed by Kevin Kleifges & The Belt Team! 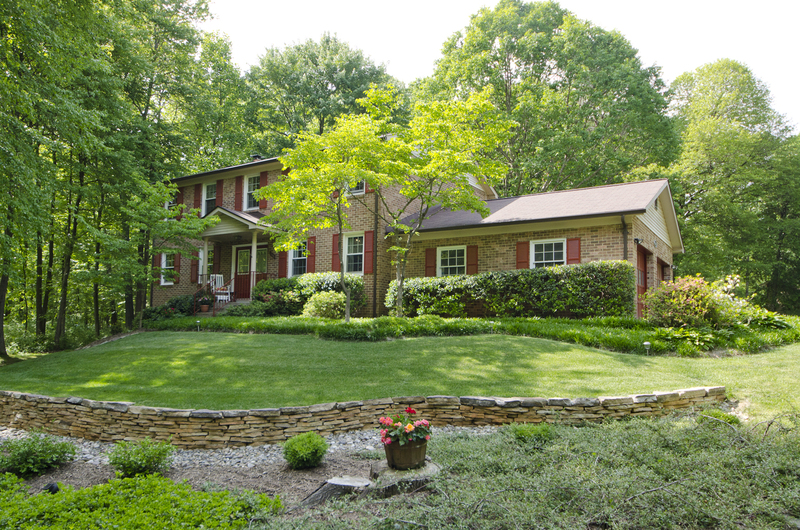 Just Listed on GORGEOUS Lot in Oakton! All-brick colonial situated on a stunning .84 acre lot backing to parkland! Offering rural charm & terrific schools, yet convenient to all the amenities of Oakton, Vienna, Fair Oaks Mall, Tysons Corner, and easy commuting. 3 finished levels with 5 bedrooms, 3 full baths, 1 half bath, an updated kitchen, fabulous family room extension with vaulted ceiling and loads of windows! Open Sunday, May 25th 1-3PM! Welcome to this beautiful all-brick colonial situated on a stunning .84 acre lot backing to parkland! Offering rural charm & terrific schools, yet convenient to all the amenities of Oakton, Vienna, Fair Oaks Mall, Tysons Corner, and easy commuting. 3 finished levels with 5 bedrooms, 3 full baths, 1 half bath, an updated kitchen, fabulous family room extension with vaulted ceiling and loads of windows! Another gorgeous home listed by Terry Belt, Gail Belt & The Belt Team!